If you want to get a fantastic experience while playing a good slot, then Mirror Mirror slot is the perfect one for you. It is a mobile friendly slot, and that basically means that you can play it on a tablet or on a smartphone, which is something that you can do since you certainly have a smartphone and you can play on it without the need of being on your computer, which can be boring at times. 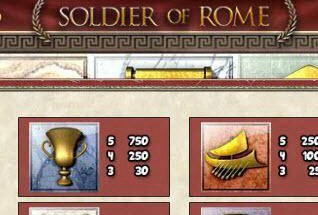 In order to access this slot, you will have to open your normal browser and then choose this slot as the one to play and then you’ll be able to have a lot of fun. Mirror Mirror is part of the Fairytale Legend series created by NetEnt. It has 243 ways to win and 5 reels. Bets on this slot can be made from only 10p to £100, but players can make several bets that are available since these are just the minimum and maximum ones. There are many in between that players are able to make. This slot is definitely worth playing with real money but if can’t there is always the possibility of trying it for free, which is something that many people like since it gives them the advantage of trying something new but without having to pay for that. A lot of online casinos and websites have this slot for you to play for free, and you can get the idea of how this game works without having to bet with real money. When it comes to this slot’s feature, there are several available and they can be quite rewarding for you, so it’s better to pay attention to them while playing. 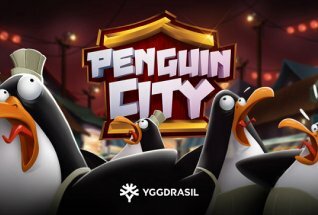 In total there are 3 bonuses and 3 features that you can play. 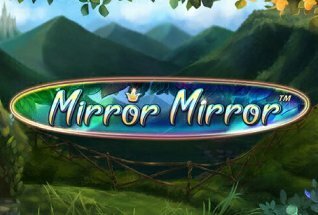 Mirror Mirror has a fairytale theme, and it is based on a landscape with several mountains full of grass and the closest one has a mine and it’s possible to see a cart full of diamonds. On the left side of the slot there is a fairy. The symbols include playing cards like A, K, Q, J, 10 and also 9 but it also has princesses, precious stones, queens, lanterns, a mirror and the logo of the game, which is the highest paying symbol since it gives you 15x your stake when 5 of them appear on any payline. It’s obvious that this makes the game even better, since winning some extra cash is the main goal of most players. Fairy Mirror – the Mirror will be placed in the middle of reel 3 therefore triggering this symbols’ re-spin. It will turn into a princess or a queen. The symbol will then be locked for the rest of the re-spin. One of the 3 bonuses are freespins. You can get 10 of them with the Mirror re-spin trigger if you land 1 or more of the Mirror symbol during a free spin. 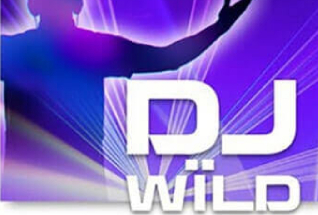 This can be very good to win some money, so it’s always good to trigger freespins. 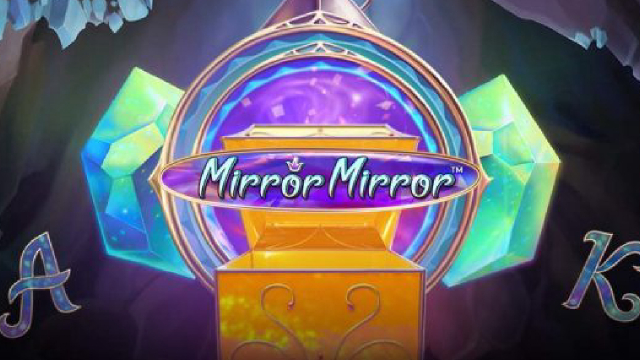 Mirror Mirror is an excellent slot that everyone can play, and something really good is the fact that it can also be played for free at several online casinos or websites. It has several features and bonuses that you can take advantage of, particularly to win some extra money since it can be highly rewarding. The maximum win on Mirror Mirror is 1,822.5 times your stake, which is incredible and can really change completely the payout you have to receive. This is the last slot of the Fairytale Legends series, and it’s certainly very interesting.